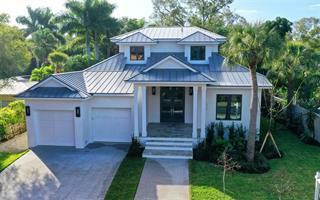 Ask a question about 950 S Osprey Ave, or schedule a tour. 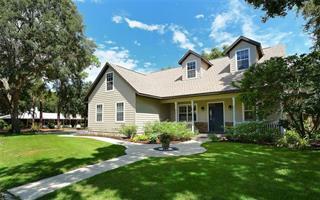 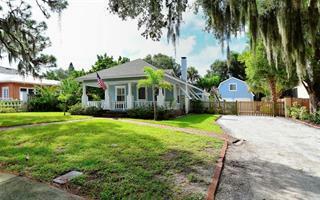 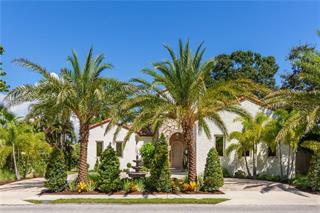 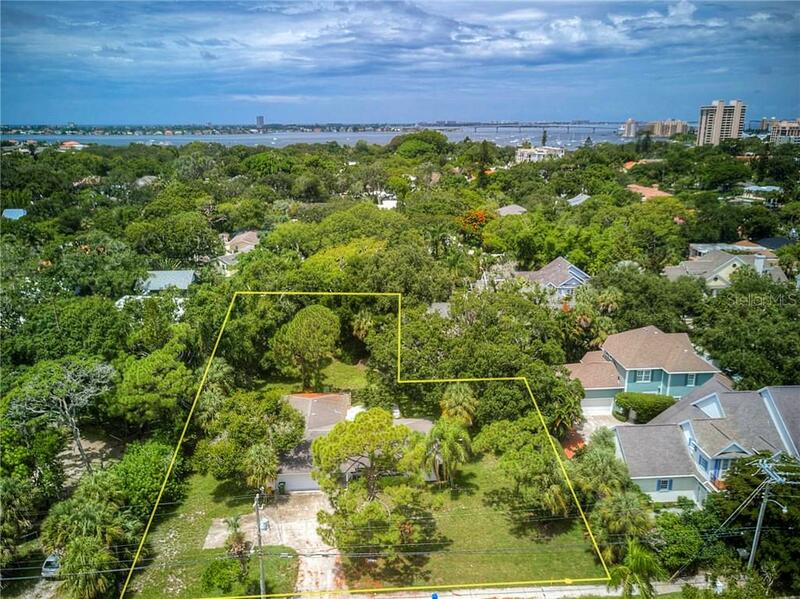 West of Trail, RARE oversized lot 0.862 acres / 37,550 sf in the vibrant heart of Sarasota’s sought-after neighborhoods. 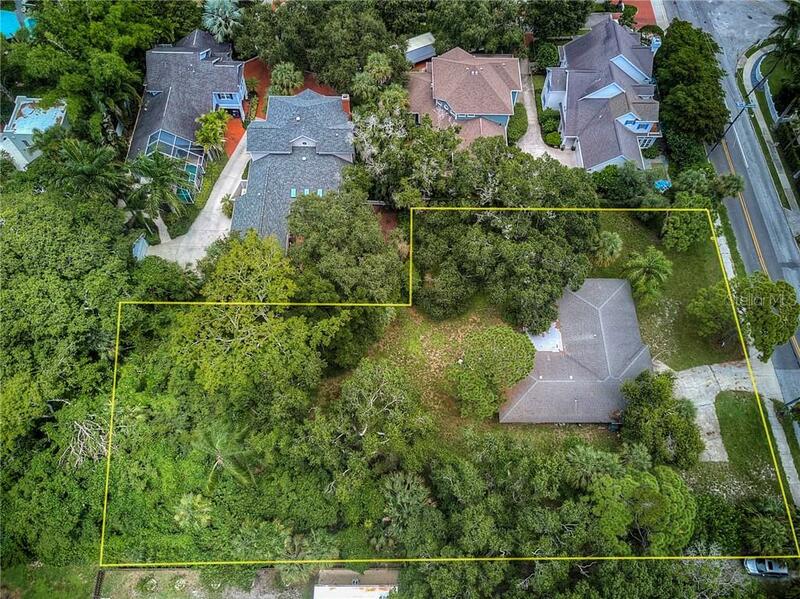 This land is a beauty, imagine a majestic home with a standalone guest house, alluring pool and gardens privately ... more.nestled among the trees. 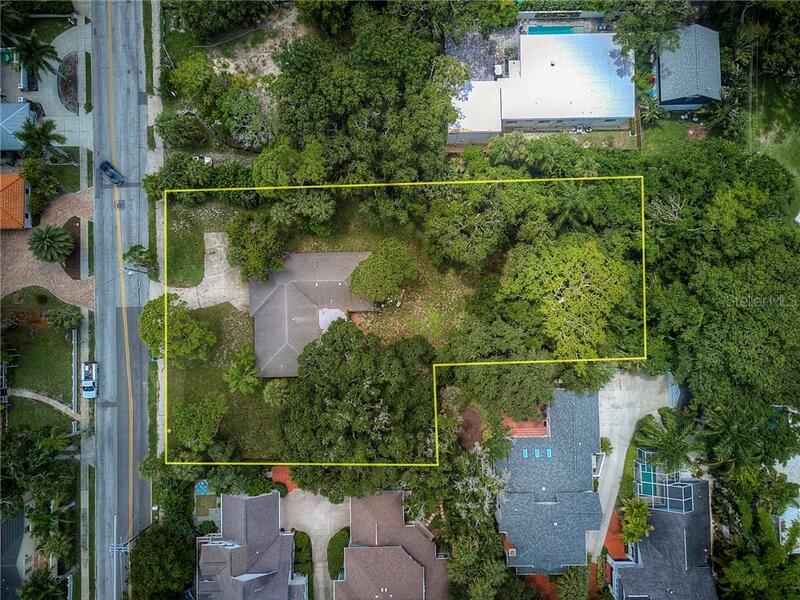 You may also subdivide into 2 buildable sites. 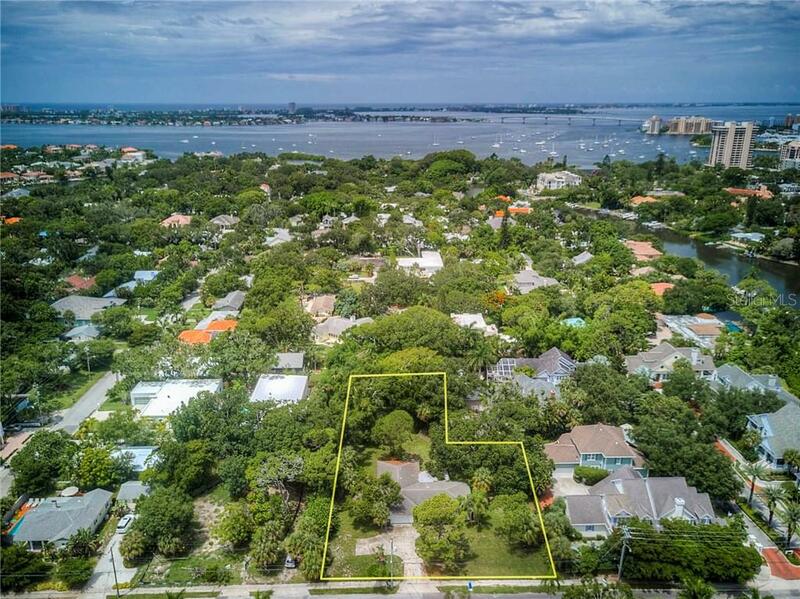 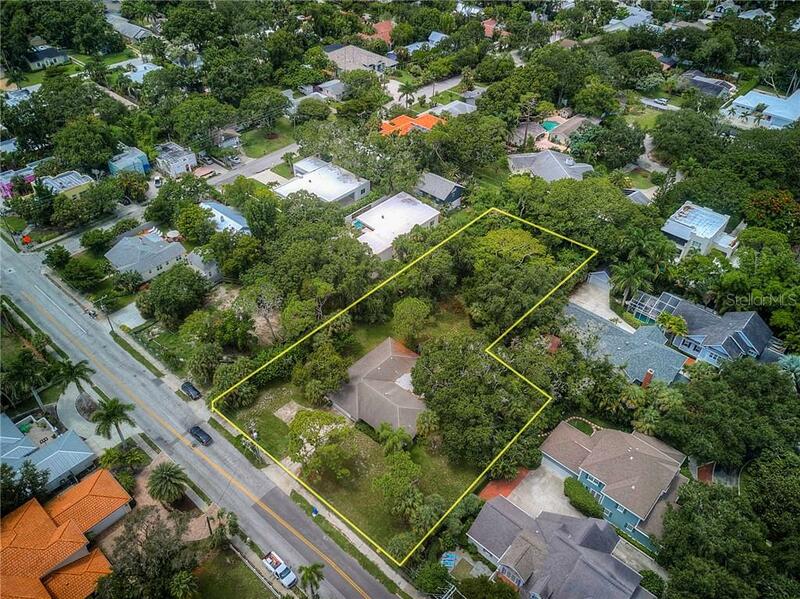 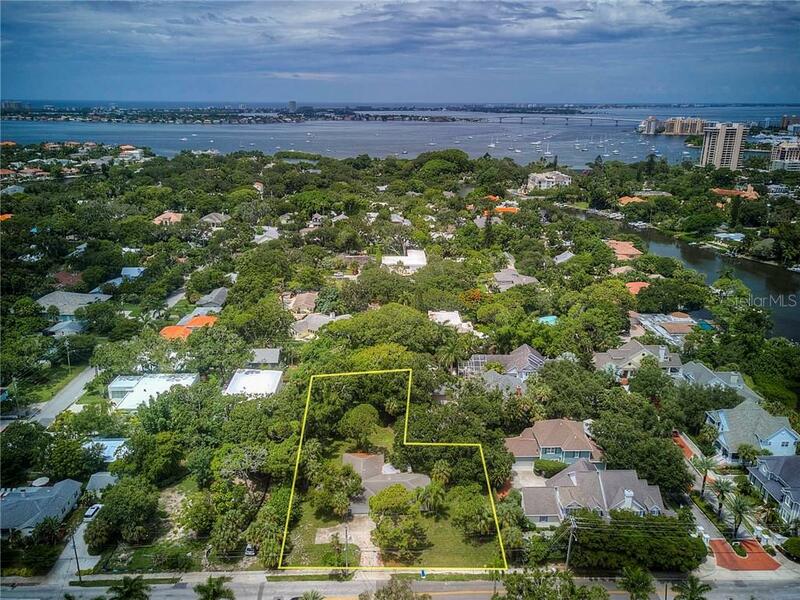 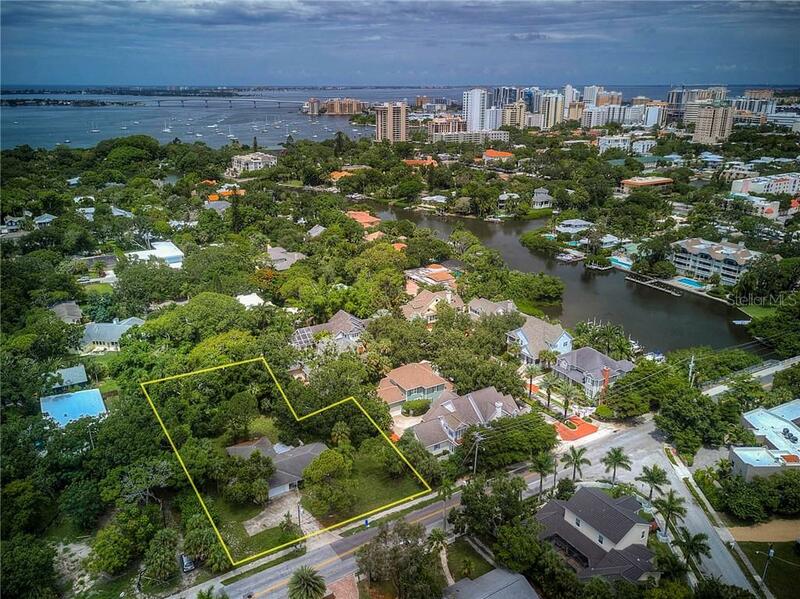 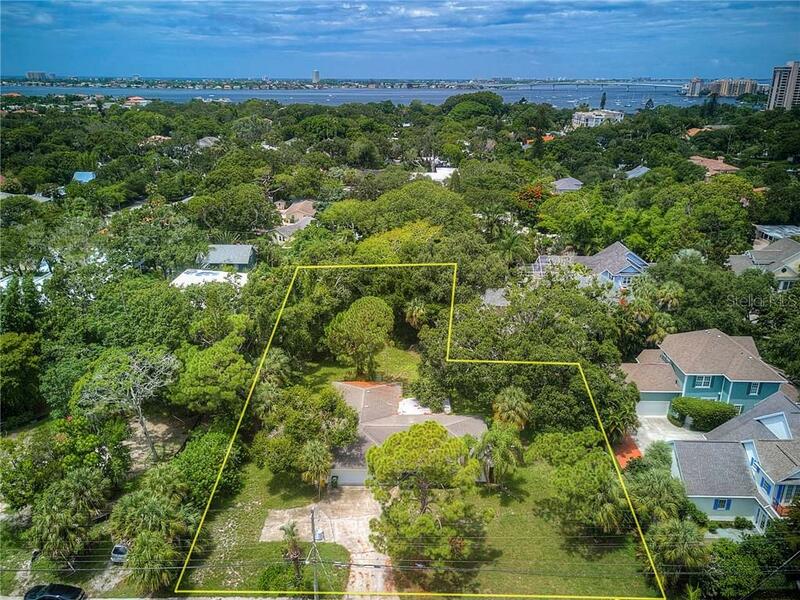 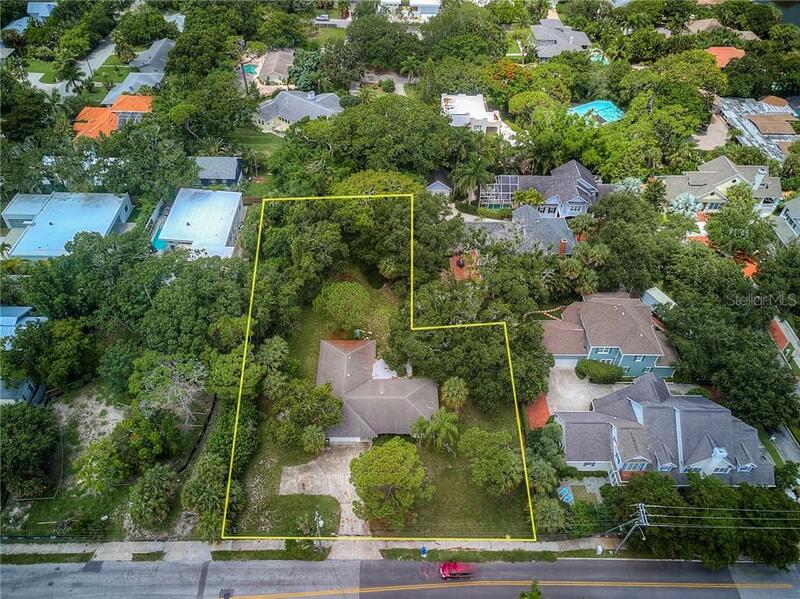 The property offers 5 lots 3,5,6,7 & 8, Zoned RSF2 (150' frontage Osprey Ave x 290' deep x 100' back lot width), (3 50' x 139' lots on frontage of Osprey Avenue and 2 50' x 150' in the rear, flag pole property shape, please verify measurements/see survey). 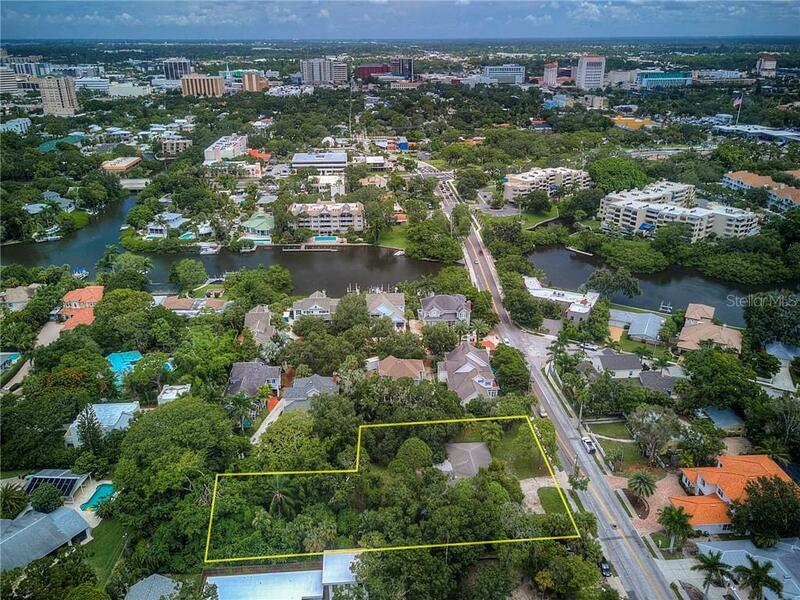 Walk a couple blocks to Southside Village featuring Morton’s Market, many great restaurants, live music, unique shopping and Sarasota Memorial Hospital. 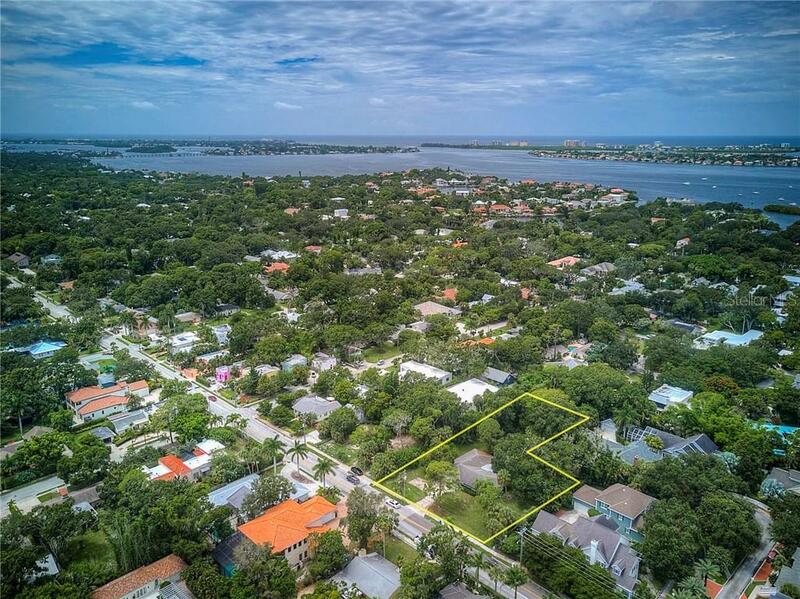 You are minutes to our vibrant downtown Sarasota, lovely Saint Armand’s Circle and Lido Beach is just across the Ringling Causeway Bridge. 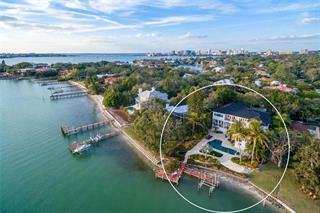 Our famous Siesta Key Beach known for its sugar-fine quartz sand is a quick 6 miles to the main beach pavilion. 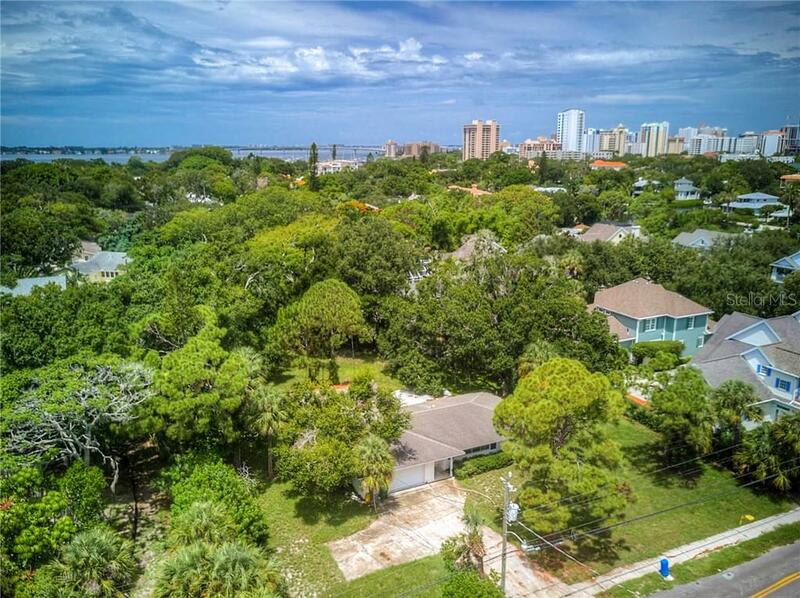 The Sarasota Airport, Asolo Repertoire Theater and Ringling Museum are minutes away. 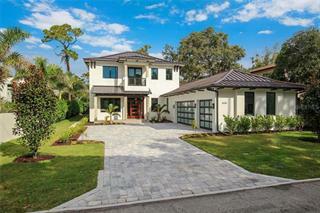 Envision building your dream home and call me today.